Thank you for allowing us the opportunity to purchase your material. 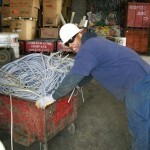 We value your business and appreciate serving you at our scrap metals & recycle center. 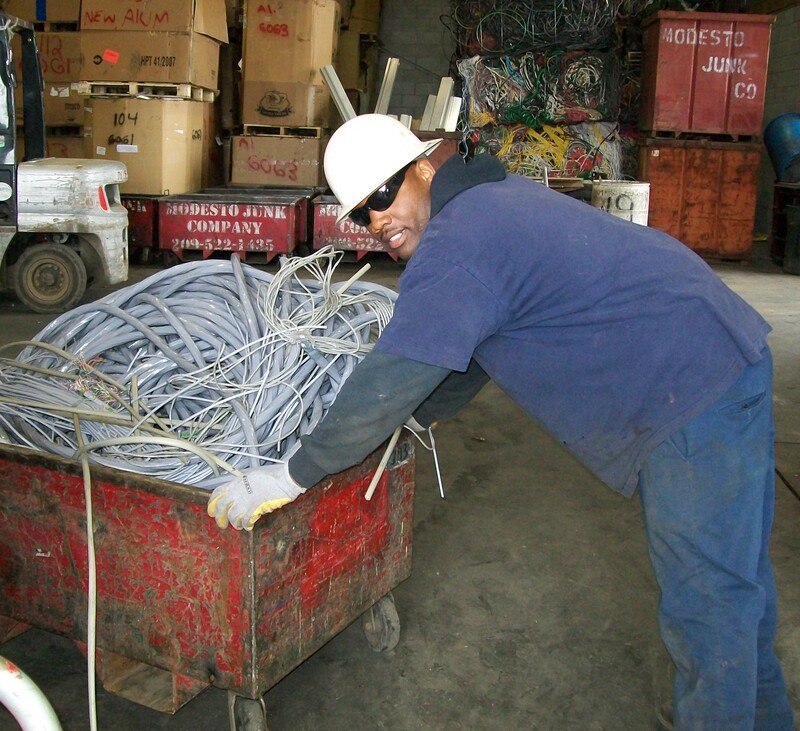 Our goal and promise is to provide you with guaranteed high prices and immediate, dependable service for all of your scrap metal needs. 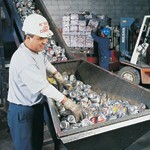 If you have any questions about recycling, scrap metal purchases & processing, please contact us. As a State of California Certified Recycling Center, our top prices can help your bottom line. In addition, we also accept the follow items for free: other e-waste (non-hazardous); non-CRV glass bottles & jars; non-CRV plastic items.